On July 3, 2018, the Book Publishers Association of Alberta announced their shortlist for the 2018 Alberta Book Publishing Awards. 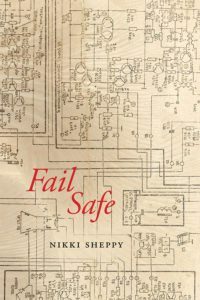 Included in this list of exceptional creators, writers, and designers is former Filling Station Managing Editor, Nikki Sheppy. AMPA congratulates everyone who is shortlisted. The winners will be announced at a gala reception on September 14, 2018 at the Hotel Arts in Calgary. To learn more and to register for the gala, go to the Book Publishers Association of Alberta.